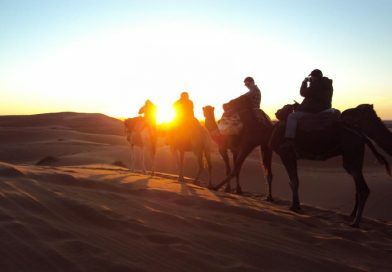 Our Morocco Desert Tours are available all year round. if you are planning your first tour to Morocco our classical tours are just for you. These classical excursions offer magical experiences. 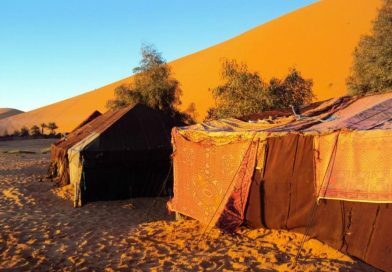 It begins from Fes, Marrakech, Ouarzazate or Errachidia toward the Erg Chebbi dunes to experience a camel trek and sleep in Sahara desert camping. We designed them to offer you the best possible experience in Morocco. 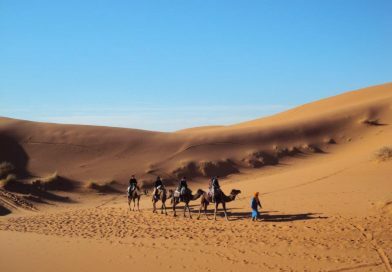 Our Morocco desert tours from Marrakech are a unique safari adventures. 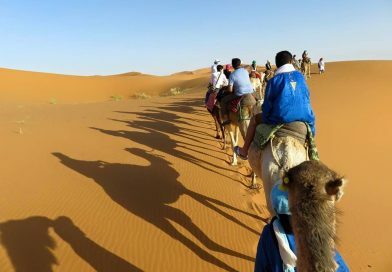 We offer Shared desert tours and day excursions from Marrakesh as well. Please see the popular tours on the left side of the website. What desert tour in Morocco is the best? 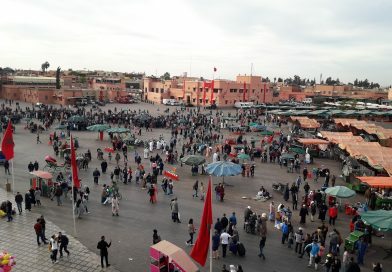 Merzouga or Zagora? 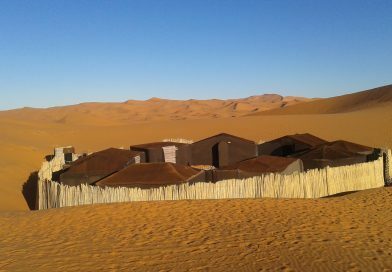 as a local tour operator, we would highly recommend a private or shared desert tours from fes to Merzouga. 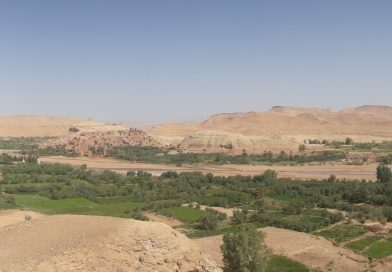 Here is a list of tours from Ouarazazate with Camel Trekking at sunset and Overnight in Traditional Nomad Tents. 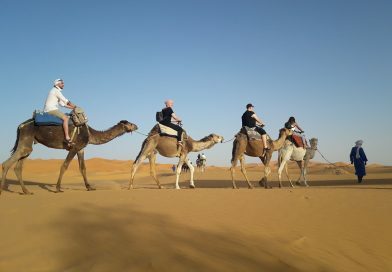 Sahara Desert Trips will show you how to arrange a perfect trip to Sahara. 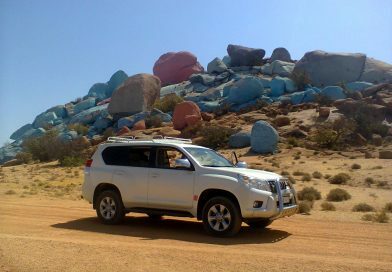 If you’re thinking about starting your private desert tour from Errachidia, make sure that you browse our page . If you prefer to join other travelers in their trips to reduce the cost. 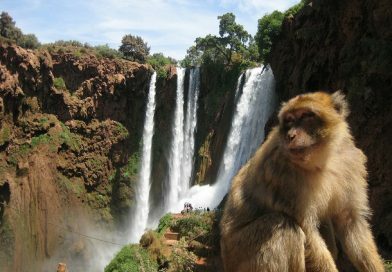 Please check out our advertised Shared Morocco Tours . In case, that your travel dates doesn’t match; then we suggest that you book a private tour… and advertise it with us on our web site. 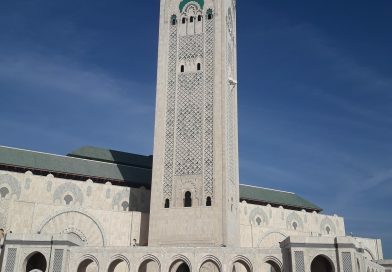 For independent travelers: do you wish to have a customized tour of Morocco? If YES, then let us be your best Tour Operator. We organize holidays and vacations in all over Morocco, that include private vehicles, English speaking drivers/guides, camel trek and much more. Our itineraries are perfect for all and offering you an authentic experience during your journey with us! We tailor made tours to Morocco depending on your interests, time schedule and travel budget. 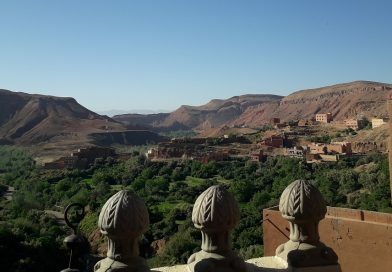 Our trips start anytime and anywhere in Morocco from: Marrakech, Fes, Casablanca, Ouarzazate, Tangier, Rabat, or elsewhere on request. We invite you to experience our country to fullest and let our expert team design your lifetime trip. For further information, please don’t hesitate to fill the form at the page Customize Morocco Trip .